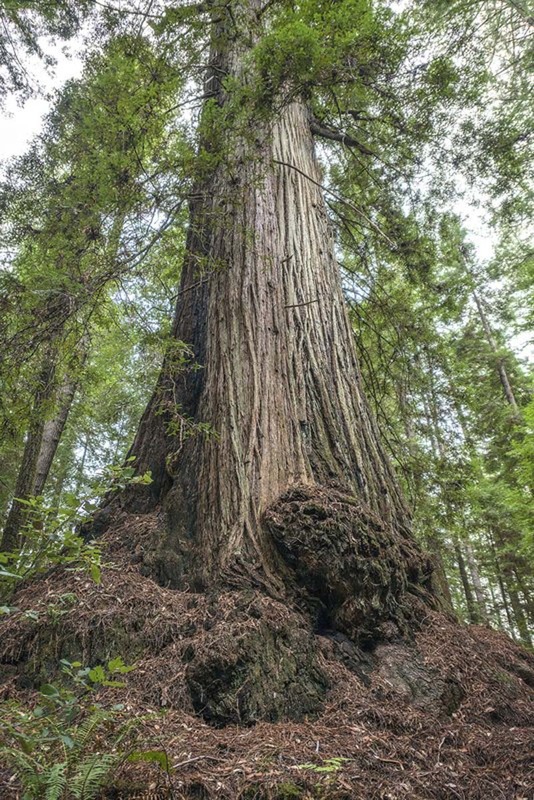 An environmental group said Tuesday that it is acquiring a grove in Northern California with hundreds of ancient redwood trees, some taller than the Statue of Liberty, and is planning to preserve it and open a public park. 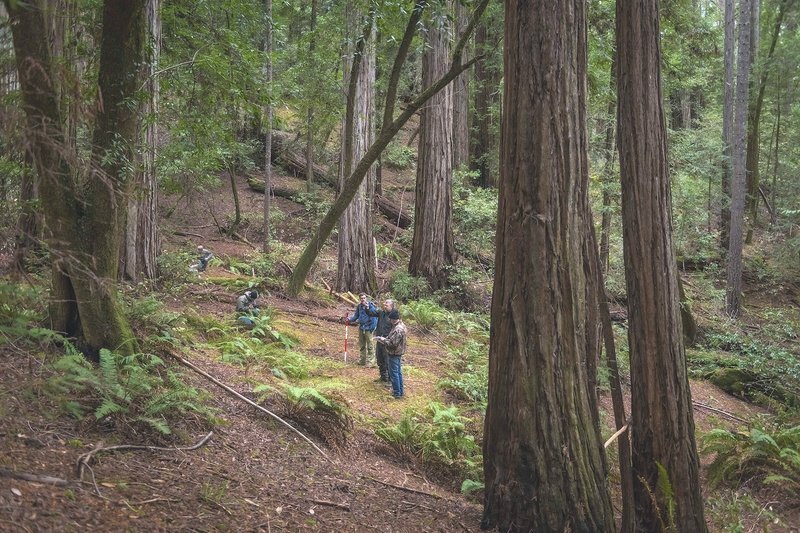 Save the Redwoods League said it is purchasing the 738-acre grove, which is a third larger than Muir Woods National Monument and has 47 percent more old-growth trees, the San Francisco Chronicle reported. Known as Harold Richardson Redwoods Reserve, the sprawling forest in Sonoma County matches Muir Woods’ majesty. One of its oldest trees in the grove has a diameter of 19 feet (6 meters) — wider than a two-lane road. The tallest of the 1,450 trees in the grove is 313 feet (95 meters), taller than the Statue of Liberty, Hodder said. The tallest at Muir Woods is 258 feet (79 meters). The land has been owned for a century by the Richardson family, whose patriarch, Herbert Archer Richardson, first bought the forest in 1918. He handed it down to his grandson, Harold Richardson, who valued the old-growth trees more than he valued the money they would fetch and protected them for generations, his family said. Harold Richardson died in 2016 at age 96. Under the deal, Save the Redwoods League is paying $9.6 million to the Richardson family and transferring to them a nearby 870-acre parcel the league owned known as Stewarts Point Ranch. The group hopes to open the park to the public within three years.